Indica-Dominant Daytime Strain - 15% THC! This gorgeous girl from 710 Genetics will end your stress without putting you to sleep. Her sublime yet seductive effects will ensure you are soothed yet stimulated by her bountiful buds. 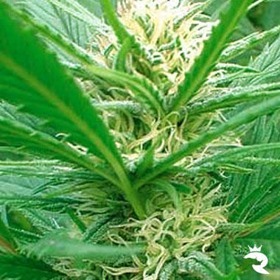 Sour and lemony flavours ooze from this weed seed's blooms, turning anybody who meets her into a besotted fan for life! 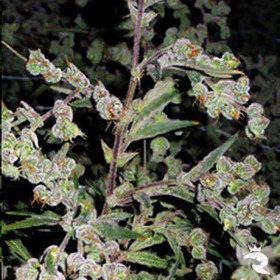 Imported from South Africa, Durban Poison was produced in Holland and was exclusively inbred, never hybridized. Durban Poison is guaranteed 100% Sativa. 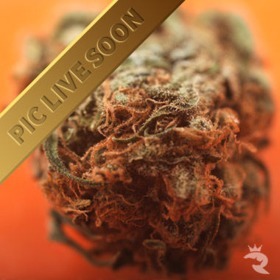 With IMPROVED potency and SIGNIFICANT yield improvements, Dutch passion's Dutch Cheese produces a cornucopia of sticky side buds aside from the main colas. This is something you should not overlook. 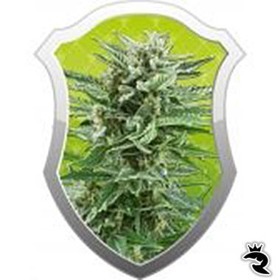 All Haze fans SHOULD try our Dutch Haze, the yields are generous and it grows with a rich abundance of sparkling THC covered flowers that have the true Haze aroma. Named for a weed legend, Jack Herer is an epic cannabis seed that's reached mythic proportions in her own right. Everyone should try this beast at least once - order now! 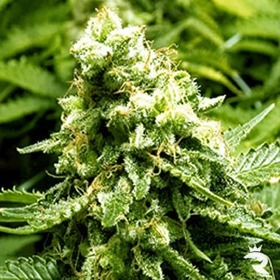 Early Skunk Feminized: A Rapid, Cold-Weather Champ! UK collectors - this one is for you! Developed to withstand short seasons & cold, damp weather, Early Skunk Feminized can stand up to just about anything the UK can dish out & still deliver like a champ! Fast flowering, early finishing outdoor cannabis plant with Skunk No.1 and Early Pearl parents. AK-47 simply doesn't get easier or faster than this! 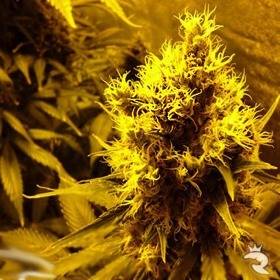 Finish without a bit of problems after a short, 8-week bloom with up to 550 gr/m2 of deadly strong, resin-encrusted, lemon-pepper scented buds. This is the one you've been waiting for! Top-Rated Quality - No Disappointment Here! Live the Sweet Life with Easy Bud Automatic! 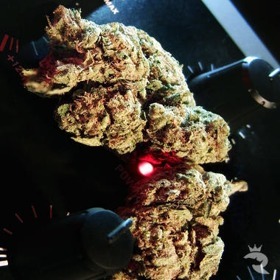 Whoever said collecting 5-star cannabis seeds was hard never met Easy Bud Automatic! This fully autoflowering powerhouse is so simple red-butted babboons can do it. This Near-Pure Indica Can Handle Anything! Even if you're a raw newb! 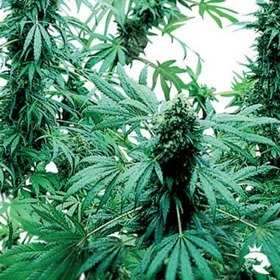 Easy Kush delivers ginormous yields and expects very little in return. It's the absolute best beginner strain we've ever seen.